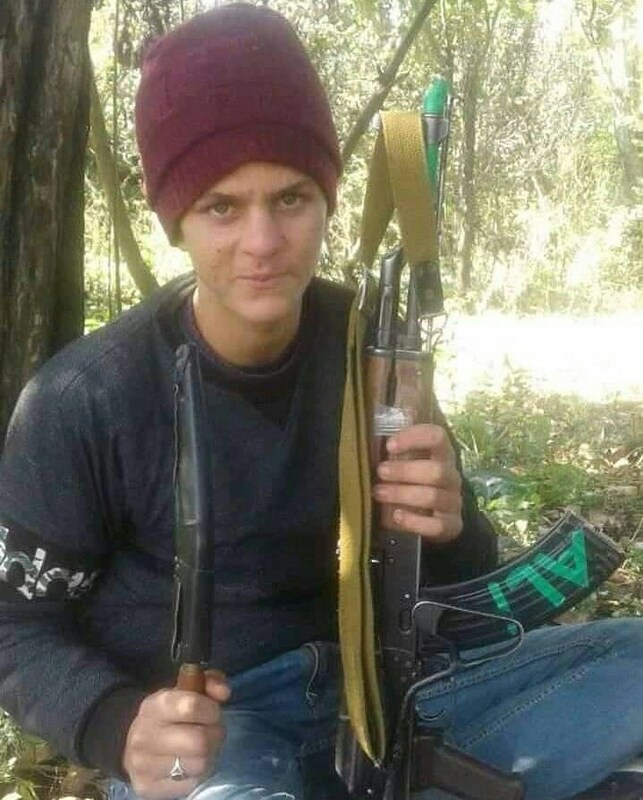 Gun-wielding picture of a 14-year-old youth from Hajin town in North Kashmir’s Bandipora district has surfaced on the social networking sites. The youth identified as Mudasir Rashid Parray, 14, of Khankah Mohalla, an 11th standard student had gone missing along with another 16-year-old boy Bilal from his home since August 31, after an encounter took place at Parray Mohalla in which three Lashkar militants were killed. On Wednesday, Mudasir’s picture surfaced on the internet in which he is seen holding an AK-47 assault rifle. Police sources believe that both the youth have joined militant ranks. A police official said that Mudasir has joined Lashkar e Toiba.